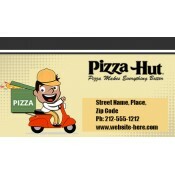 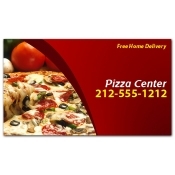 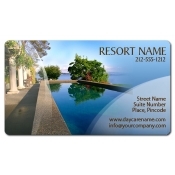 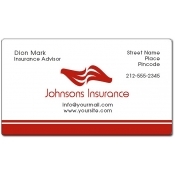 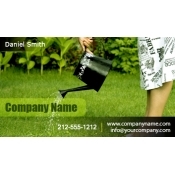 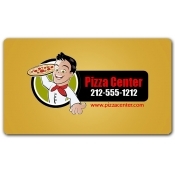 The most popular and best-selling promotional magnet - business card magnets! 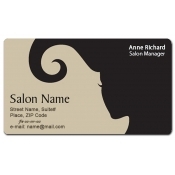 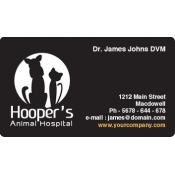 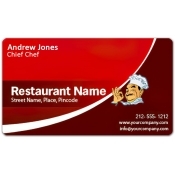 A custom business card magnet is a value perfect and an affordable choice if you wish to keep your business details in front of customers at all times. 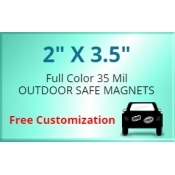 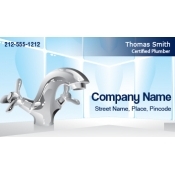 We offer high quality full color personalized business card magnets as custom magnets (20 Mil & 25 Mil) and outdoor safe magnets (30 Mil, UV Safe and laminated finish). 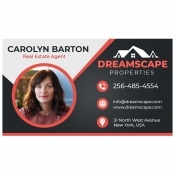 Marketers have tried it all - media advertising, print advertising and recently an online advertising to promote their business. 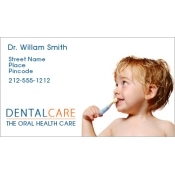 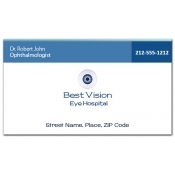 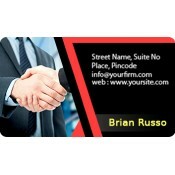 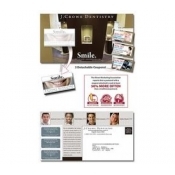 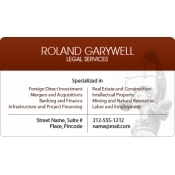 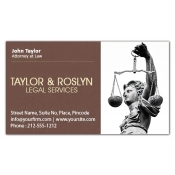 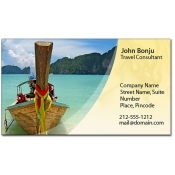 They are equally passionate about small, impressive, and unobtrusive custom business card magnets. 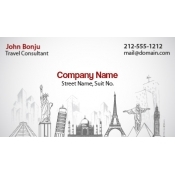 They know it will easily take them to the homes of their clients and offer them a value advantage whenever someone is searching for their type of services. 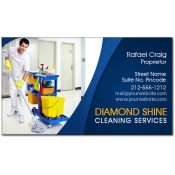 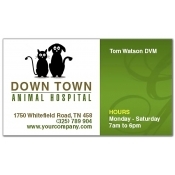 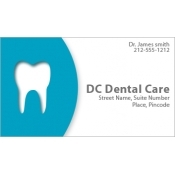 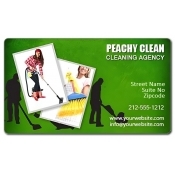 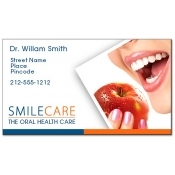 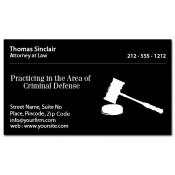 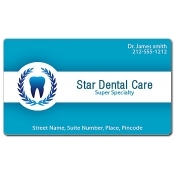 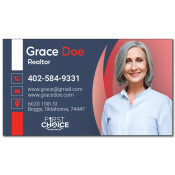 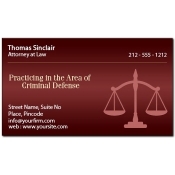 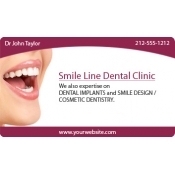 A personalized business card magnet makes your business information easily accessible and available to your target audience. 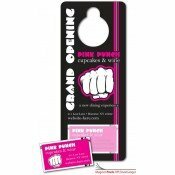 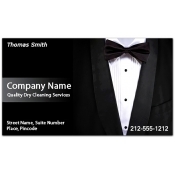 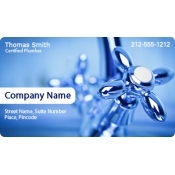 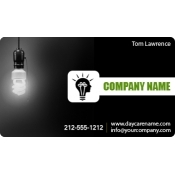 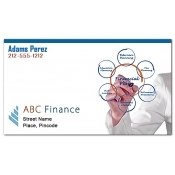 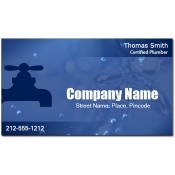 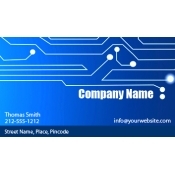 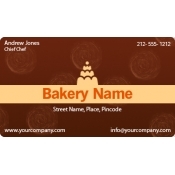 Custom business card magnets work for established or startup businesses who are trying to get their word out and make their business stand out. 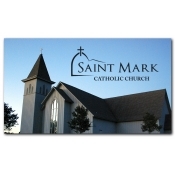 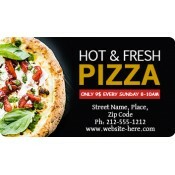 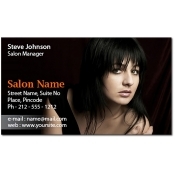 At CustomMagnetsDirect.com, you will find 60+ designs, ready to accommodate your motif or theme. 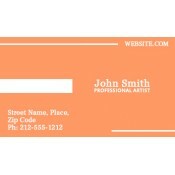 Free artwork, free online design proof and free shipping. 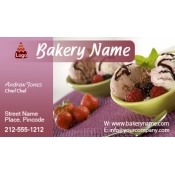 Custom imprinted business card magnets are perfect for promoting during events and functions because everyone finds them adorable. 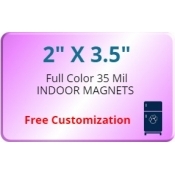 A colorful business card size magnet not only becomes an extension of your brand recognition, but also an impressive refrigerator art. 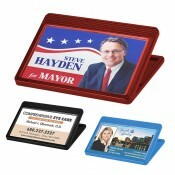 To ensure that your business information grabs its fair share of attention, you can invest in promotional business card holders. 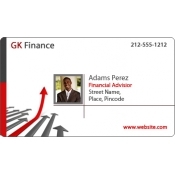 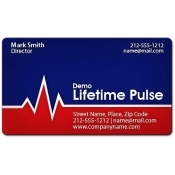 You can take advantage of wholesale discounts while ordering magnetic business cards and business card holders. 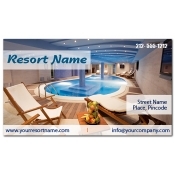 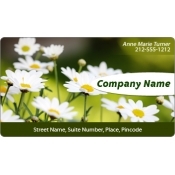 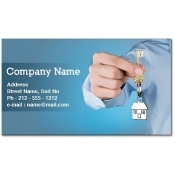 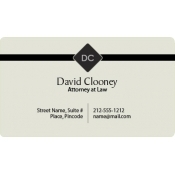 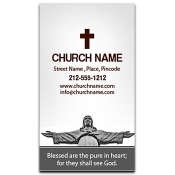 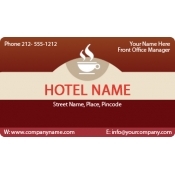 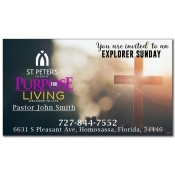 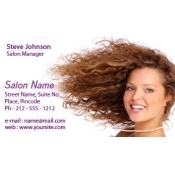 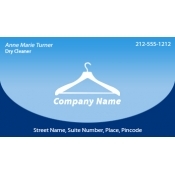 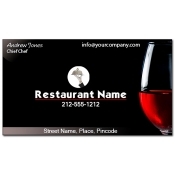 We take pride in announcing that we are offering one of the best selections of theme business card magnets in the industry. 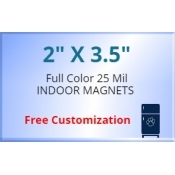 If you don’t see your expected product, pick up your phone and give us a call at 855-762-4638 or write to us at info@Cmagnets.com.